← How to validate the BIOS firmware before applying it to the HP Blade running ESXi. Check my previous blog for Trend 9.5 Installation and its features and also 9.6 update. 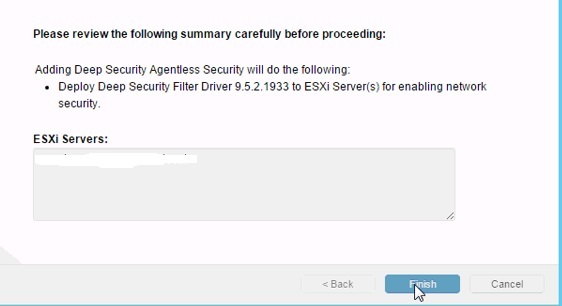 In this blog we can see the steps to install the filter driver on ESX 5.X under Trend DSM 9.6. 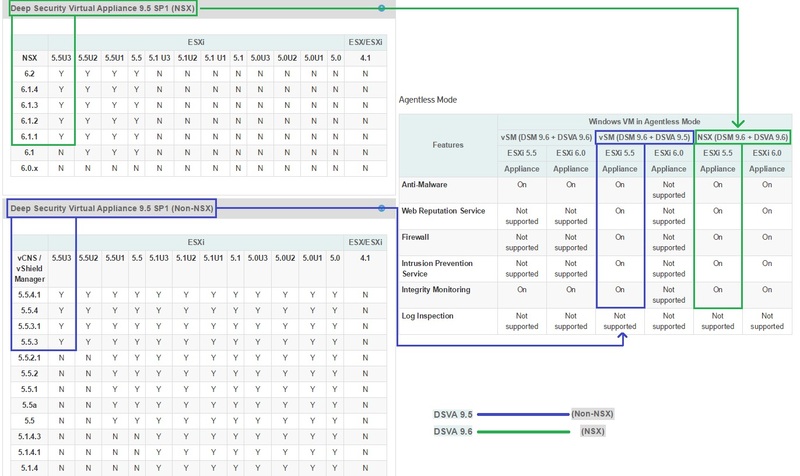 Before going to the details , already in my other blog have details about the Trend Filter driver installation and upgrade steps and for 9.6 SP1 the installation steps is not that much different. 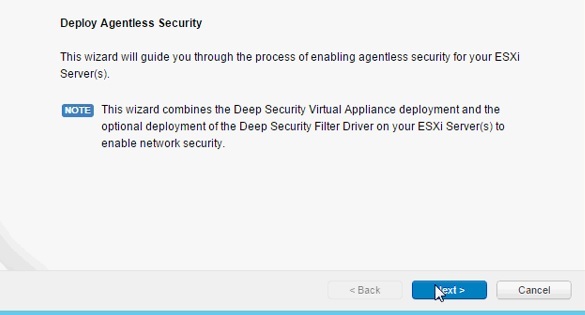 Regardless if we using DSM v9.6, if the target host is running ESX 5.x then still we need the filter driver to “prepare” the host and deploy the corresponding DSVA 9.5. Choose the second options to install the Filter Driver. 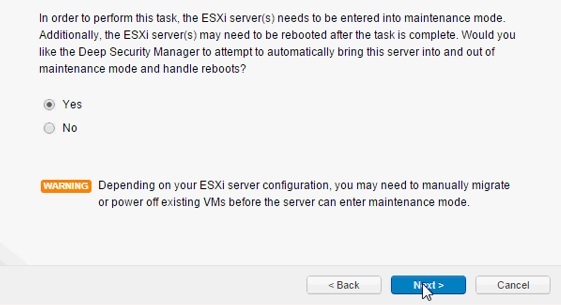 Select to put the ESX host in to MM. It will ask to review and confirm. It will reboot the ESX Host. Once it is done , proceed with vsheild driver and then DSVA Installation. Note the filter driver option will be grayed out now and only it will show the DSVA installation option. 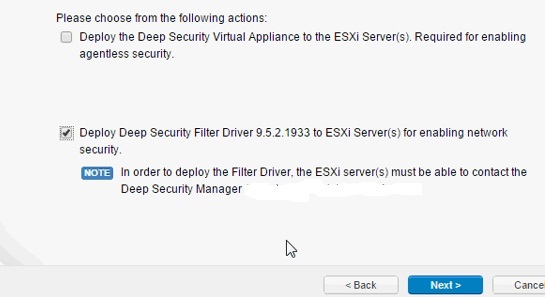 If the ESX version 6.X then it wont show the option to install the filter driver and directly it will go for the DSVA installation. This entry was posted in Trend Filter Driver on ESX Host, Trend Micro Deep Security and tagged Trend DSM 9.6 sp1, Trend Filter Driver, Trend Micro Deep Security 9.6. Bookmark the permalink.